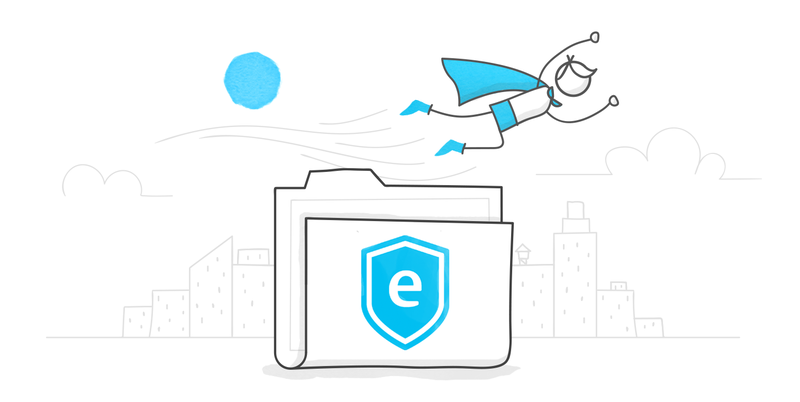 E-Learning Heroes is where course creators get advice and help on everything e-learning. It’s the world’s most empowering site for industry pros. Among the 585,000+ members of E-Learning Heroes, some folks are designated as Super Heroes—they go above and beyond to help others by contributing to forum discussions, sharing ideas, and pointing people to helpful resources. The Super Heroes program recognizes these top contributors and their powerful contributions to the community. We recognize as Super Heroes those who have already earned their capes through their high-quality community contributions. On top of sharing their technical know-how, career tips, and helpful examples, Super Heroes stand out by setting the positive, empowering tone that people love about the E-Learning Heroes community. Our community managers recommend new Super Heroes regularly, and we invite new Super Heroes into the program based on their recommendations. Help others in the E-Learning Heroes forums. Jump in to the forums regularly to answer questions, point people to the resources they need, and provide feedback to community members who ask for it. Be kind and supportive. Super Heroes interact with others in a positive, constructive, gentle, and kind way. These positive contributions inspire others to be helpful and generous in turn. Stay in the know. We release new e-learning goodness all the time, and Super Heroes stay on top of the latest and greatest new features so they can help other community members in turn. Share and demonstrate. Super Heroes share their knowledge freely, with no hidden agenda. They empower others and nurture the community by sharing feedback, examples, and expertise. Don’t disparage Articulate software or staff. Of course, it’s fine to explain what software can and can’t do! But Super Heroes avoid making negative comments if they’re not helpful or constructive, and they’re always respectful in their communication. Avoid activities conflicting with their Super Heroes role. Super Heroes don’t develop business relationships with Articulate competitors. Any questions about the Super Heroes program? Just connect with any Articulate community manager for more information.